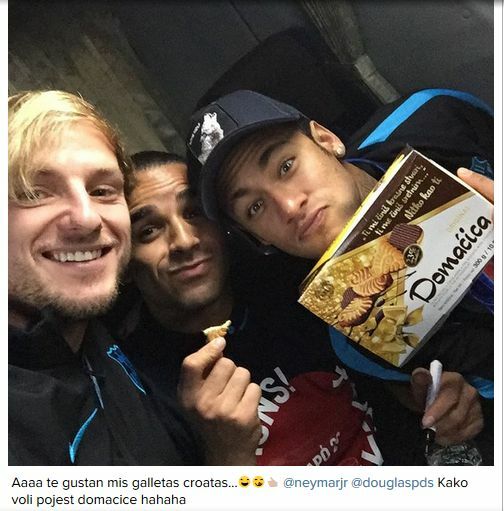 A photo posted by Rakitić of himself, Douglas Pereira, and his Brazilian team-mate Neymar eating Croatian ‘Domaćica’ biscuits after they won the FIFA World Club Cup in Japan had been seen by over 5 million people on Facebook and 700,000 people on Rakitić’s Instagram and Twitter profiles in just the first 24 hours. 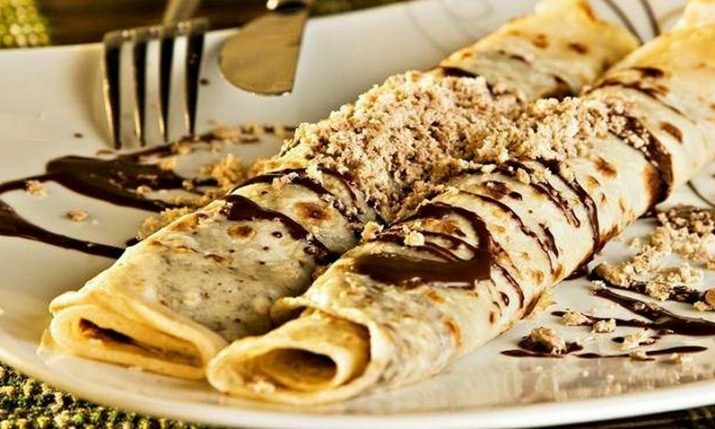 Kraš, who are the producers of the now world-famous biscuits, were quick to acknowledge the huge marketing favour the Croatian midfielder done the company. “They are huge numbers, all those ‘likes’ mean a lot for the company that will be able to direct its marketing activity,” Kraš procurator Marica Vidaković told daily 24sata. 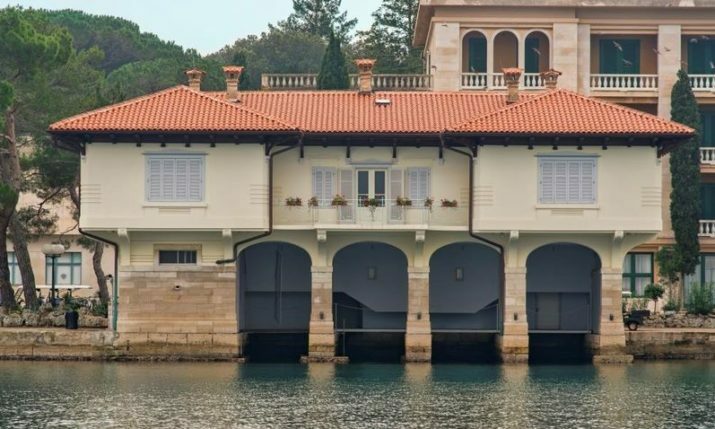 A number of communications and marketing experts value the photo, that has gone around the world, at around 1 million kuna (113,000 euros). Kraš, who do not export to Brazil, where Neymar is from, export their biscuits already to Spain. The company says that they plan to donate a number of packets to Brazil and Spain so that they kids can get their hands on the same biscuit as their hero has promoted. “We do humanitarian actions in Croatia, for Croatian kids, so why not in Brazil and Spain also,” said Vidaković. 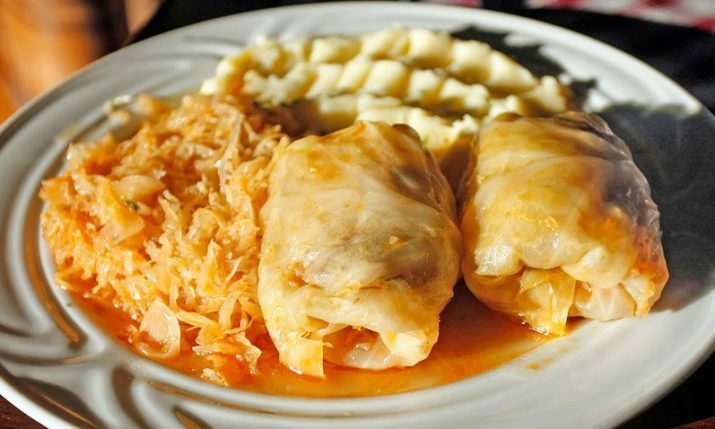 The photo has had an effect on sales in Spain, and Kraš says that a number of their partners there and in Croatia have been contacting them to say the response from consumers has been positive.